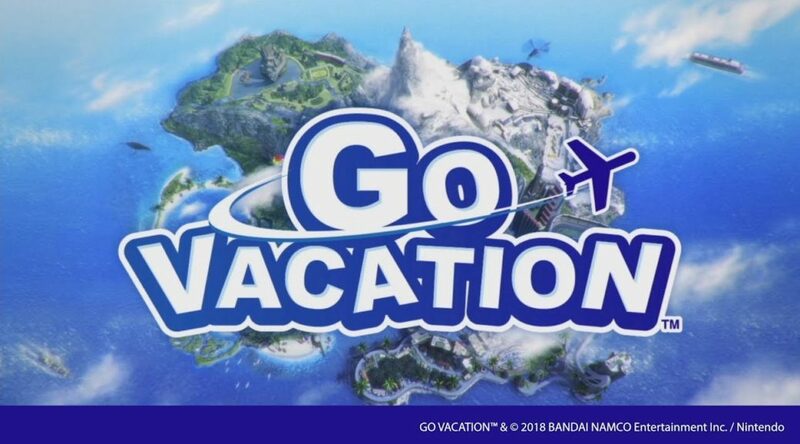 Nintendo Hong Kong has announced it’ll be publishing Go Vacation for Nintendo Switch in Hong Kong. The game will be available from July 27, 2018, day and date with the western release. Keep in mind Go Vacation will not support Chinese, so players will have to play it in English. Check out the trailer below. Visit the official website here.